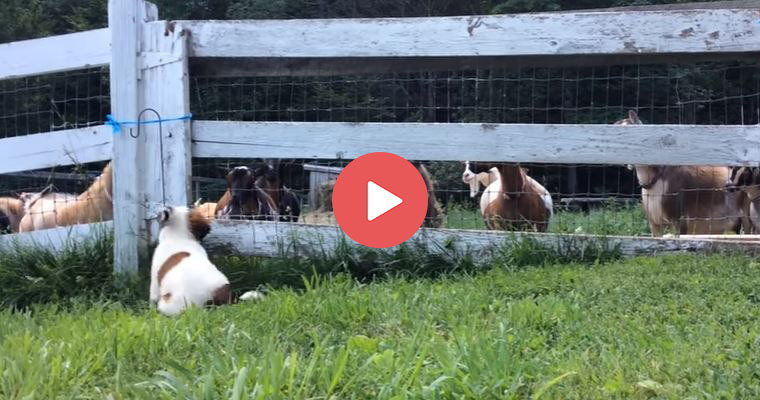 You are here: Home / Goats + Saint Bernard puppy = ADORABLE! Goats + Saint Bernard puppy = ADORABLE! 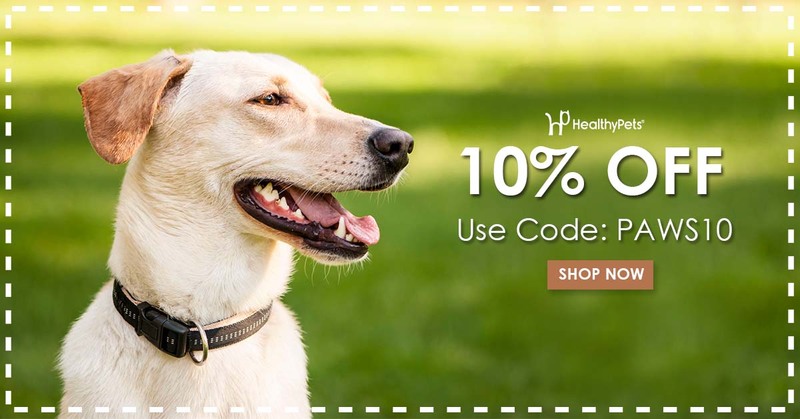 https://blog.healthypets.com/wp-content/uploads/2017/07/stbernard.jpg 400 760 admin https://blog.healthypets.com/wp-content/uploads/2016/09/logo.png admin2017-07-06 00:01:142018-06-28 16:04:18Goats + Saint Bernard puppy = ADORABLE! 5 Facts That Prove Dogs Are More Like Us Than We Imagined When your mom does something super cool and your mind is BLOWN!